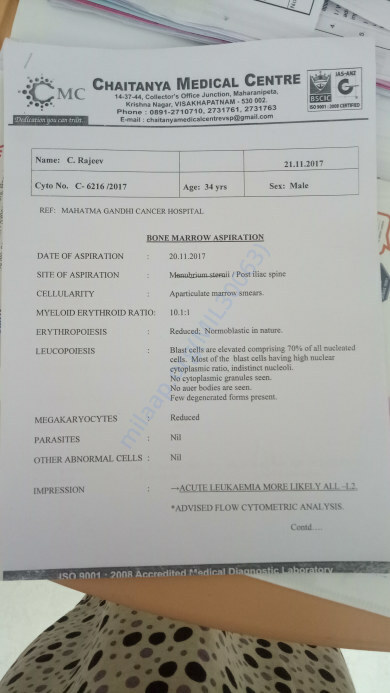 my husband Rajeeev Coduru 34 age his suffering from blood cancer leukemia, doctor said treatment so cost. I am a house wife my financial situation is not good, I can't afford to the further treatment. I have a one child, family responsbilidy for me but I don't know what I do. 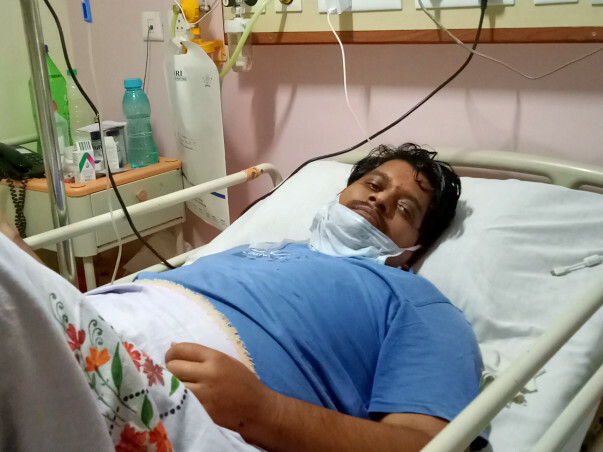 so please help me and save my husband Rajeeev life. hi friends thanks for funding ,my husband Rajeeev health is good by god greas . 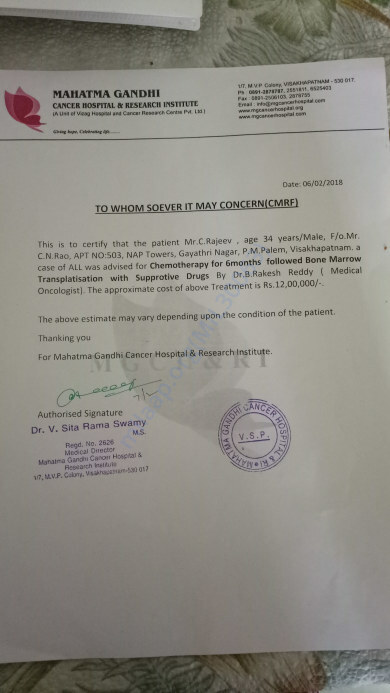 We will be utilizing this amount for further chemo treatment .will be held this 22nd Feb.
Get well soon! God bless.